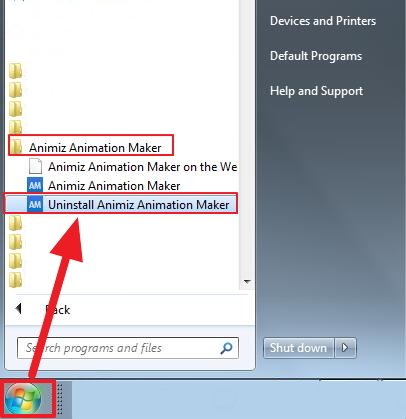 1.Click the "Start" button – All Programs – Animiz folder – Uninstall Animiz. 2. 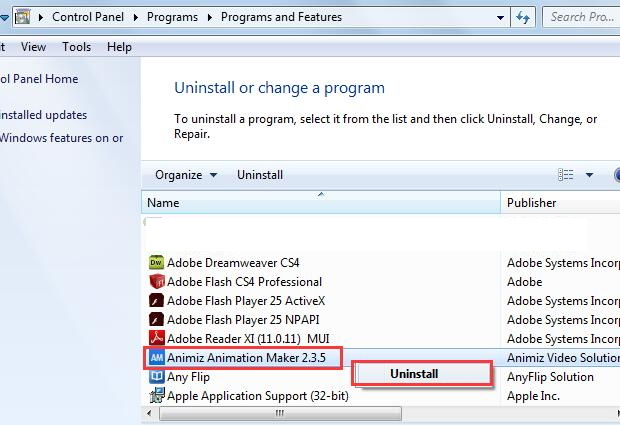 "Start" button – Control Panel – "Programs" – "Uninstall a program" – find Animiz and right click "Uninstall"
Previous：How to install Animiz ? 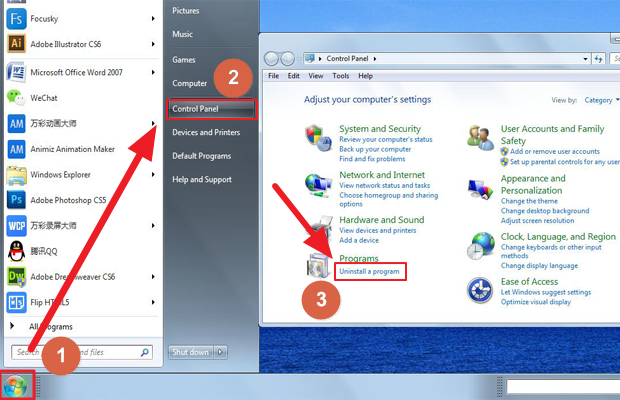 Next：How to create a new project?